*This tour does not accept children under 4. 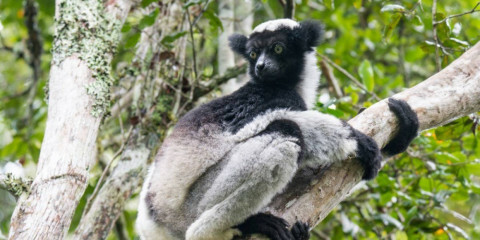 The perfect short trip for anyone who has only very limited time to experience the extraordinary fauna and flora of Madagascar, the third largest island in the world. 80% of all species and 90% of all plants found here are endemic to the island. 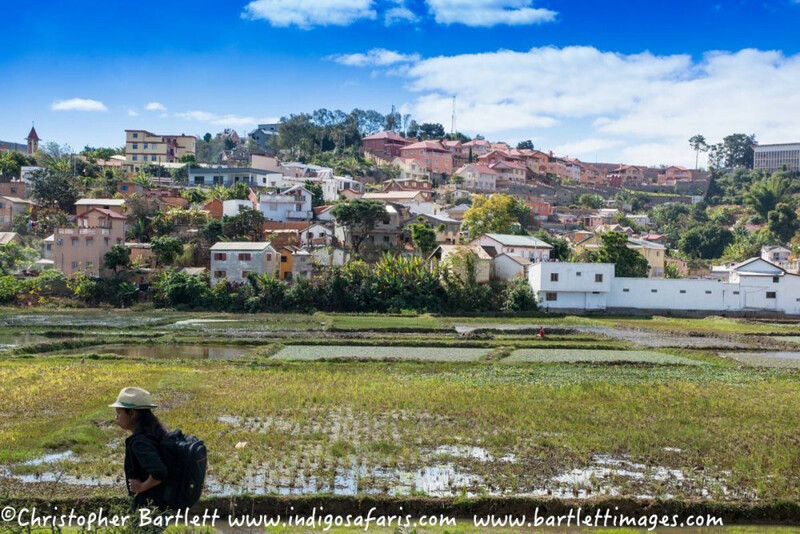 Andasibe-Mantadia National Park can be reached by car from Antananarivo, which saves the hassle of flying around. This is also a good option for an extension to other itineraries. This tour is offered by Indigo Safaris, not SafariBookings. This tour is subject to the terms & conditions of Indigo Safaris.